TODDLERS AGES 18 MONTHS TO 3 YEARS. This 30 minute class is a great start for a young toddler to embark upon the world of dance classes! Mommy or Daddy may participate along with their child to give these budding dancers the opportunity to acclimate to a classroom setting. Little by little, children will participate less and less with their parents and more and more with the other children. This is the main goal of this level. Preparing the children for what is yet to come is something that we keep in mind as we allow each child to learn and grow at her/his own pace. We will communicate often with you as the parents, to insure that your child moves into the next level when she/he is ready. The children will learn social skills and explore spacial awareness. They will also work on their fine and gross motor skills through the art of dance and memorization. This class is a wonderful beginning for our young dancers. Choose the location and the class at that location that works best for you. Classes listed in red are currently full. CREATIVE MOVEMENT ALREADY WITH US. 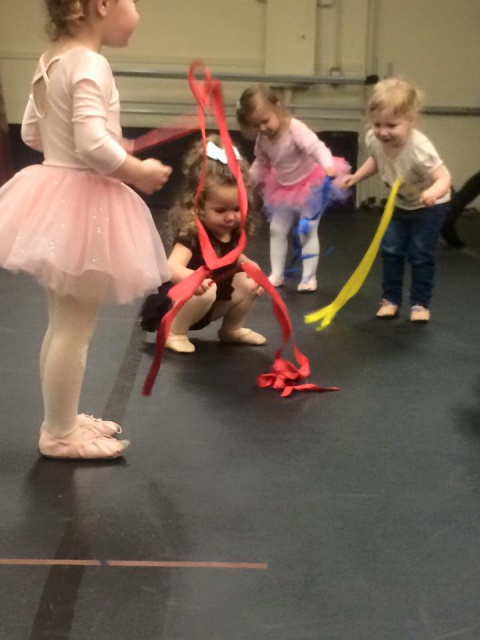 THESE DANCERS SHOULD BE POTTY TRAINED OR 75 % POTTY TRAINED. This 45 minute class is a great class for the beginner dancer to blossom in. 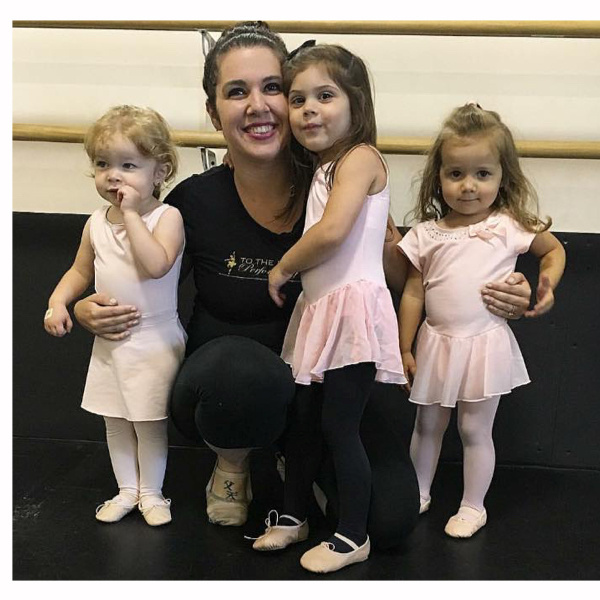 20 minutes of Ballet & 20 minutes of Tap allow for some great beginnings with learning how to follow direction, increase memorization skills, work on gross and fine motor skills, learn Ballet & Tap Terminology and learn Barre, Center and Across the floor work. 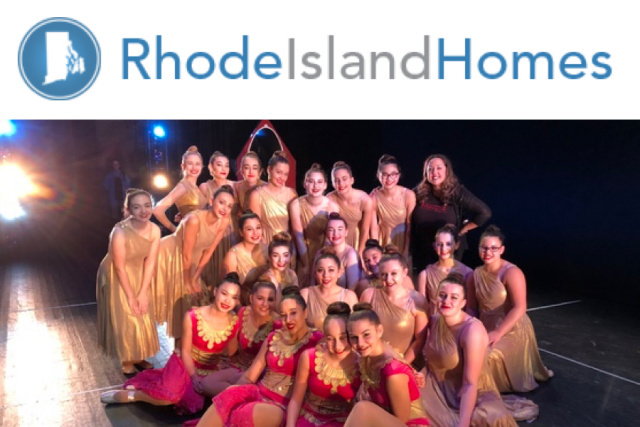 Dance steps along with dance related games help to teach these young dancers a wonderful foundation and the beginnings of a life-long love of dance. Throughout this process, young dancers grow confidence and independence and learn from dedicated and nurturing teachers.